I think this may be my favorite headband yet!! how could I leave out the mamas? or split them up and give away for baby shower gifts! If you want some free goodies just leave me a comment. and announce the winner next Thursday!! Chelsea! Your stuff is absolutely beautiful! I would love to win your giveway! I know a few new babies of the year who would look absolutely adorable in your creations! What a neat design! I have a baby boy who turn 6 months old today =)The woman's headband is amazing! Love your creativity and heart for Jesus! OMG, pick me! i need that first outfit for the new papoose. Oh I hope I win!!! 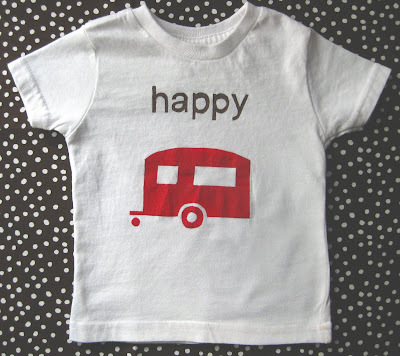 I've been tinkering with the idea of ordering the happy camper tee for awhile and I love love love the Mama headband!! Fingers and toes crossed. Wowzers! Awesome stuff! I have 3 friends due between Tuesday, yes as in 4 days, and July-would love to share these outfits with them!Can't wait until you announce the winner! New reader! Love your stuff! I have a sweet boy on the way that would love that onsie! And this momma loves the headband! :) Blessings! You have such a gift and they are all adorable:) I hope I win! As always, your stuff is adorable! 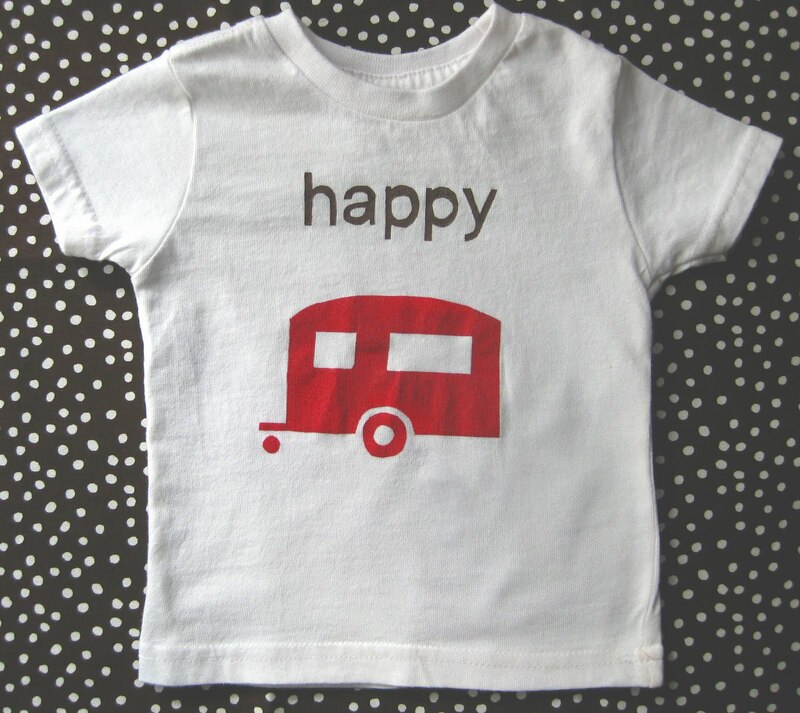 I have several friends that have just had babies that would love to gift the cute baby outfits to. Thanks for the chance to win!! Hi Chelsea, very very cute stuff on the giveaway today! No babes for me yet but hopefully sooner than later! I have been very inspired reading your blog. And I LOVE Francine Rivers! love it all. all so different. pick me! Love, Love your stuff, so cute and original! I check out your shop often and if I have a baby girl next I will buying one of those cuties! Hey, this is my first time seeing your blog. I saw a link from Jami's blog and had to see. SO FUN; love the fabrics you use and the headband is knockout! Pick ME! and I love the headband! All those items are so adorable! I would put them all to wonderful use! Baby Girl set for our best friends little girl, Baby Boy set for Buster, Happy Camper for Sister Bear and headband for me! i love all the goodies, chels..... i want that headband. wish i had it for lulu's party tonight! I saw that first outfit and thought that that would be perfect for my 3 month old baby girl, before I even realized it was a giveaway! New to your site, but your goodies are beyond wantable...I need 'em!! So cute! Super excited to enter my first blog giveaway! As a new blogger myself I can't wait to do things like this as well. Oh how I love your designs. I would love to win this giveaway, but if not, I might have to order the rosette onesie! Love it! I just came upon your blog today...Super cute stuff...I'd love to win your giveaway for my niece! Love your stuff! Wish I was this creative! Our baby girl comes in July. I'll have to look at your other work. hi- i'm brand new to your blog, i love what you do! Me me me. I love to read your blog- I feel like reading about you and your family and all the creative things you do wants me to be a better mom, wife, creative erson. Thx for blogging- I'm always a fan!